It’s finally here! 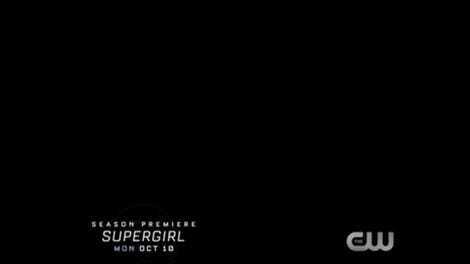 Just two weeks before the October 10 premiere, we have our first actual clip of Supergirl and Superman in action. Naturally our first clip of the Supersquad involves the cousins teaming up to save a space shuttle on a collision course with middle America. 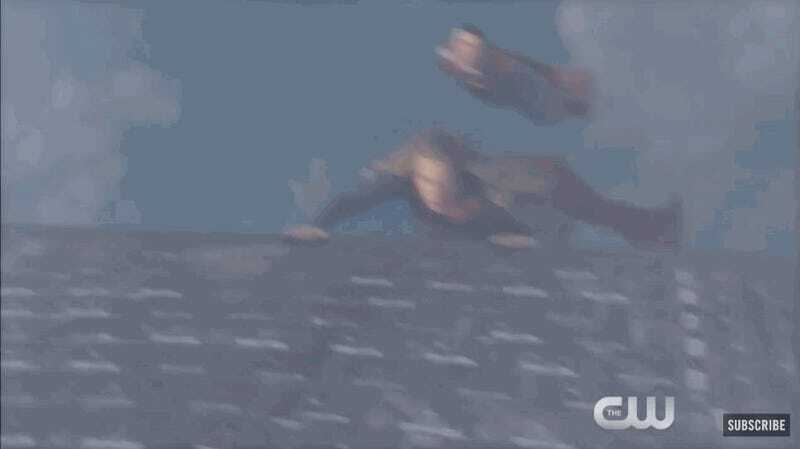 Despite leaving later, Kara’s still first on the scene—which is a nice nod to James Olsen’s comment last year about her being faster than Superman. Besides being the first footage of the two of them interacting in costume this is also our first look at Tyler Hoechlin’s Clark Kent—who is a damn fine super dork that says stuff like lickety-split. Can it be October 10 yet?